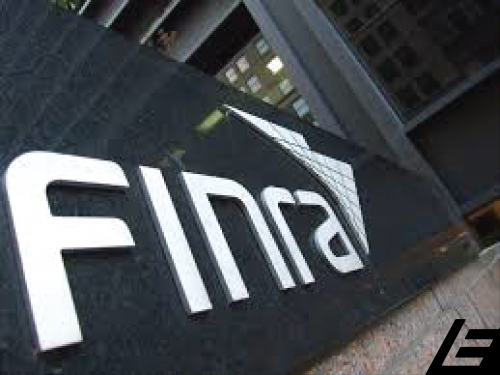 The SEC has approved a FINRA proposal that would restrict more individuals in the securities industry from serving as public arbitrators. Under the rule, anyone who has worked in the financial industry at any point in his or her career would be classified as a nonpublic, or industry arbitrator. Under current rules, such individuals can be reclassified as public arbitrators five years after leaving the industry. In another big change, the rule would move from the public to nonpublic arbitrator rolls anyone who has devoted 20% or more of his or her time to representing investors in security claims over the previous five years, allowing them to re-enter the public roster after a five-year cooling off period. But if they’ve been a plaintiff’s attorney for more than 15 years, they are permanently disqualified as a public arbitrator. The new rule also would disqualify attorneys, accountants and other professionals who have worked for financial firms for more than 20 years as a public arbitrator. If their career has spanned less than that amount of time, they can re-enter the public roster five years after ending their service for financial firms, up from the current two-year look back.